Designed to exceed OE specifications, Comp Cams High Energy Timing Sets are a solid choice for daily drivers, street rods, and RVs. 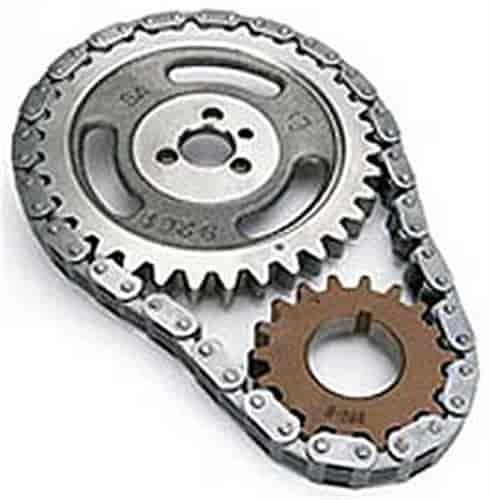 Crank sprockets allow you to advance/retard timing by 4°. Does COMP Cams 3213 fit your vehicle?